As we head towards the winter, it is important for classic car owners to make sure that they are prepared to be able to protect their car from the rain and cold. By not planning and protecting your car, you could find that it gets damaged over the winter months. 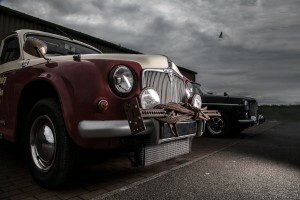 The big question for classic car owners is whether to tuck up your car for the winter or whether to keep on using it. Any machinery – including a newly serviced, smooth running car engine – work better when they are being used regularly. However, there are also reasons why you might not want to take your pride and joy out during the winter months – for example, salt on the roads can speed up the risk of rusting, as can damp weather. Having dedicated your time and money on the restoration of your classic vehicle, some people are keen to show it off at any given opportunity, so if you are planning on using your car through the winter it is important that you keep it clean and dry as much as possible. 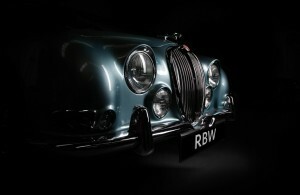 Other classic car owners, however decide that they would prefer to put their vehicle away for the winter, protecting it from extreme weather and temperatures. If you decide that you want to let your classic car hibernate for the winter, it is important that you store it properly. If this isn`t done, you might find yourself with a number of problems when you bring her out of hibernation for the first drive of the Spring. Issues such as perished leather and rubber, corrosion, sticking brakes or clutches or flat tyres can be frustrating and costly, so what can you do to help to reduce the chance of problems when the weather starts to get a bit warmer? Fully charge the battery and then coat the terminals with petroleum jelly, before leaving the battery connected to a trickle charger. If you are expecting to leave your car for over 4 months, disconnect the battery. Wash the car thoroughly and spray-clean its underside, and leave the car to dry in the open air. The best way to dry it is to take it for a drive if possible. 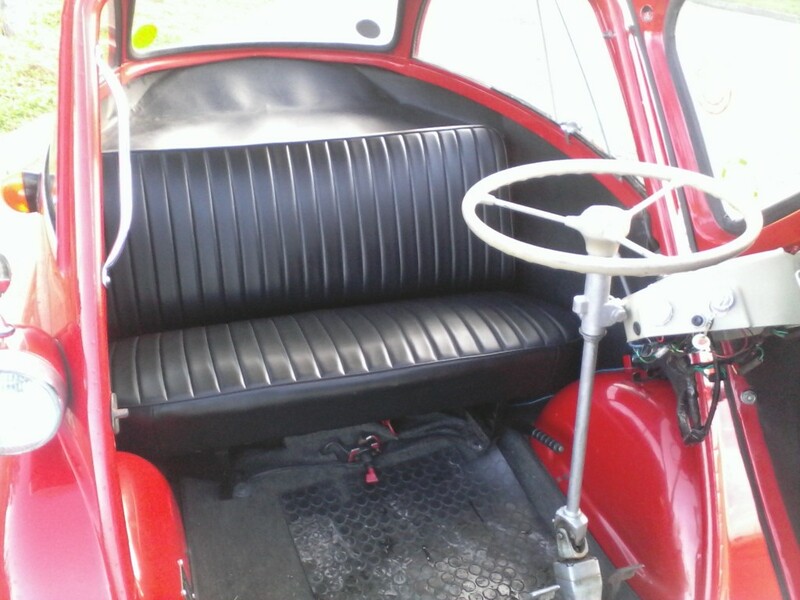 Once the vintage vehicle is properly cleaned, you should wax-polish it – but leave the wax on for protection of the paint work whilst it is in storage. The tyres should be pumped to 50psi to help to protect against flat-spotting. Change the oil, filters and coolant to take out anything that can cause problems during storage. Try to store your car in an airy and dry environment where there is little damp and ventilation. Try to start the car at least once a month, and if possible, take it for a short drive to keep the engine ticking over. Try to pump the clutch pedal on a regular basis so that the friction plate doesn`t stick to the flywheel. Use a fuel preservative to help to prevent corrosion, oxidation and keep the furl which is already in the tank, usable. Clean and feed all the leather which you have in your car to help to protect it over the winter months. Wipe any wood with a rag soaked with linseed oil. Whether you decide to leave your classic car to rest over the winter or choose to keep it running is up to you. 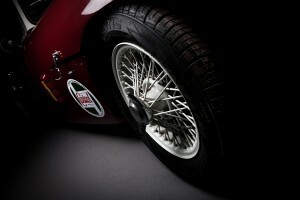 It is important, however to be aware of how to protect your restored classic car to ensure that no damage is done. Here at Rustybug we can offer restoration and restoration services from blast cleaning and paintwork, body straightening, mechanical services, right through to a full nuts and bolts restoration. Our team of experts are both highly trained and classic car enthusiasts, ensuring that we offer a professional job, carried out with pride and care. For more information about how we can help you, give us a call here at Rustybug, today!